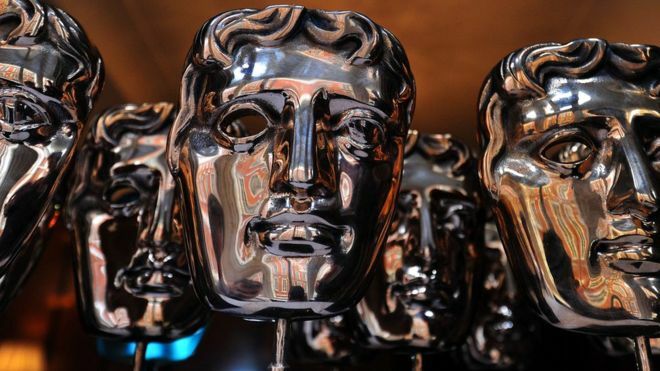 Sir Ridley Scott has never won a competitive Bafta but got his third honorary award with the Bafta Fellowship (he got a “special award” in 1992 and an “outstanding contribution” in 1995). This entry was posted in Awards and tagged BAFTA Awards, Guillermo del Toro by Mike Glyer. Bookmark the permalink. I tuned into the ceremony just in time to catch Ridley Scott’s acceptance speech, which could politely be described as “rambling” and felt almost as long as Prometheus.